He doesn't look a thing like Jesus But he talks like a gentleman Like you imagined when you were young. 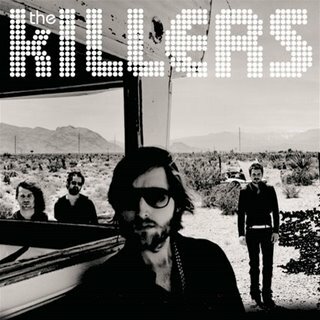 Loving the Killers next single at the moment, not really followed them before but their current tune I am feeling. The video is not bad either and it does make a statement. Today is still early, went for a meal last night and was well up for getting in the mixer but retired early. The last two saturdays now so well need to fix that next week Haha. Sunday is the best night of the week so looking forward to later ! !